Lavina Backman is a Ph. D. candidate at the University of Virginia. 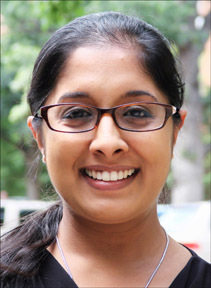 Her research topic is the oxidation Informed design of entropy stabilized ultra-high temperature ceramics. Laura Barry is a Ph. D. candidate at the University of Virginia. 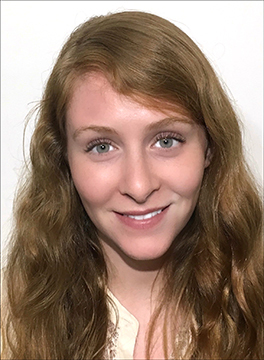 Her research topic is air pollution-ecosystem feedbacks: observational constraints on ozone-forest iteractions from an unmanned aerial vehicle. 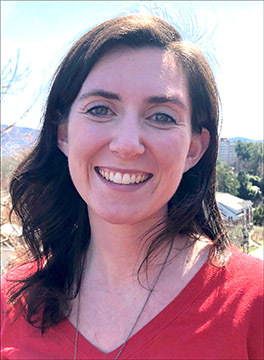 Virginia Space Grant Consortium funds four scholarship and fellowship programs, the VSGC Graduate STEM Research Fellowship Program, the Undergraduate STEM Research Scholarship Program, the Community College STEM Scholarship Program and the STEM Bridge Scholarship Program. Learn more about the programs below. 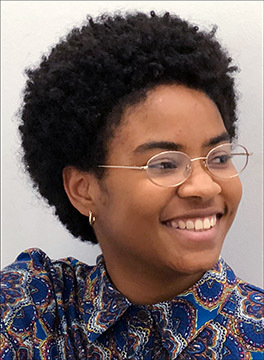 Undergraduate STEM Research Scholarship Program provides awards of up to $8,500 to rising juniors and seniors who are enrolled full-time in a program of study in science, technology, engineering, or math (STEM) and have a specific faculty-mentored research project that has NASA or aerospace relevance. Applied Health Sciences majors are not eligible for this program. Luca Beale is a Ph. D. candidate at the University of Virginia. His research topic is searching for dwarf galaxies without using stars. Steven Buckner is a Ph. D. candidate at Hampton University. 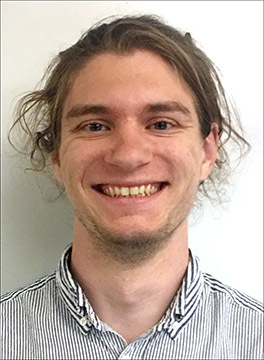 His research topic is developing and testing a new A-Priori input for NUCAPS ozone profiles using OMPS limb profiler ozone data. Cal Buelo is a Ph. D. candidate at the University of Virginia. His research topic is remote sensing of aquatic ecosystems using spatial resilience indicators of algal blooms. Shannon Cofield is a Ph. D. candidate at Old Dominion University. 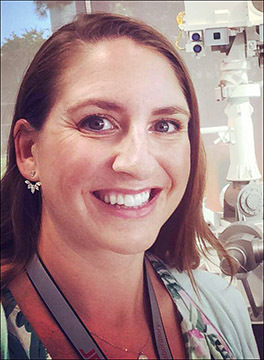 Her research topic is geologic mapping and stratigraphic analysis of a candidate Mars 2020 landing site. Victoria Cooper is a Ph. D. candidate at The College of William and Mary. Her research topic is recovering material properties from photographs under uncontrolled natural lighting. Savannah Cuozzo is a Ph. D. candidate at The College of William and Mary. Her research topic is quantum enhanced sensors for space applications. 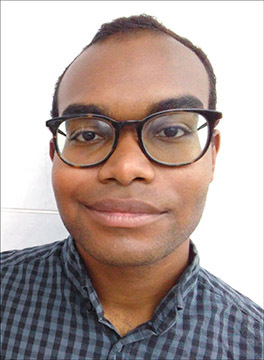 James Dargan is a Master’s candidate at Old Dominion University. His research topic is development of a compact photo activated electron gun for ultrafast electron diffraction. 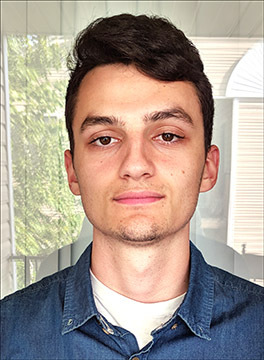 Anthony DiNorscia is a Master’s candidate at Hampton University. 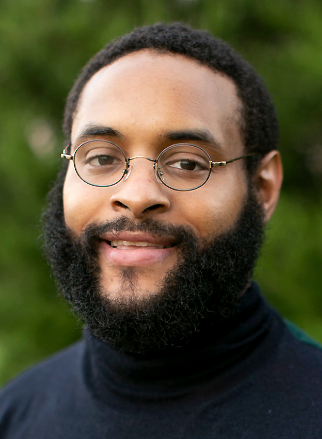 His research topic is determining the ability to use direct broadcast system (DBS) data to forecast severe weather. Molly Finn is a Ph. D. candidate at the University of Virginia. Her research topic is environmental conditions of globular cluster formation. Justin Garland is a Ph. D. candidate at Hampton University. His research topic is the polar atmospheric dynamics of Jupiter and Saturn. Cameron Houser is a Ph. D. candidate at Virginia Tech. 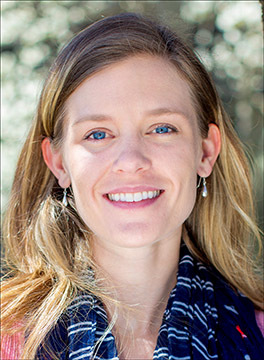 Her research topic is an integrative approach to quantifying ecosystems responses to changes in forest structure. Luke Huelsenbeck is a Ph. D. candidate at the University of Virginia. 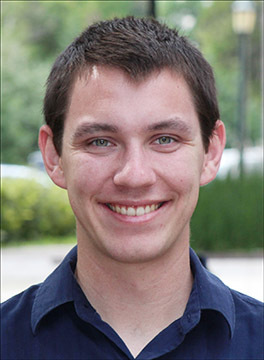 His research topic is thin film metal organic frameworks for membrane applications. Ryan Katona is a Ph. D. candidate at the University of Virginia. 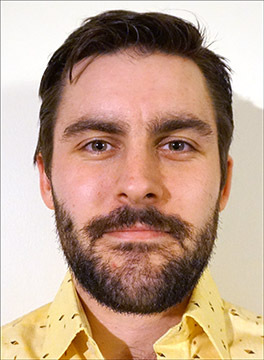 His research topic is the improvement of accelerated corrosion testing through in-sit measurements. Andrea Korell-Clark is a Ph. D. candidate at Old Dominion University. 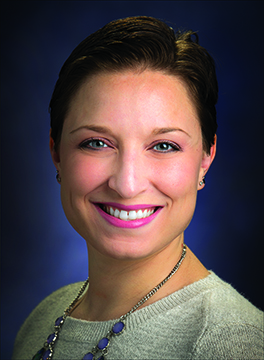 Her research topic is folding of the intrinsically disordered Par-4 tumor suppressor under native and extreme conditions. Hannah Lewis is a Ph. D. candidate at the University of Virginia. 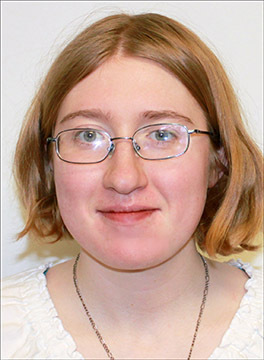 Her research topic is binary systems with the Apache Point Observatory Galactic Evolution Experiment (APOGEE). Elizabeth Mack is a Ph. D. student at Virginia Tech. 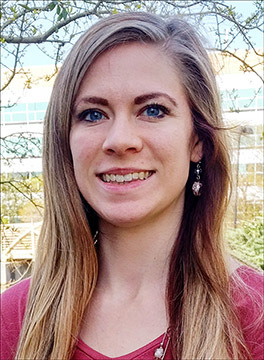 Her research topic is pressure screen-stream vane effects on downstream flow distortion patterns. Patrick McArdle is a Ph. D. student at The College of William and Mary. His research topic is infrared properties of recluse spider silk strands. George McLeod is a Ph. D. student at Old Dominion University. 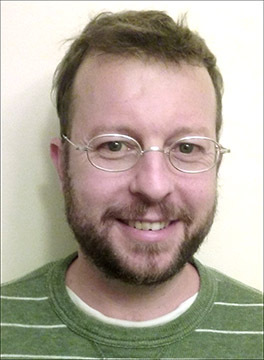 His research topic is the characterization of uncertainty in inundation models and watershed hypsometry for identification and assessment of non-linear impacts of sea level rise. 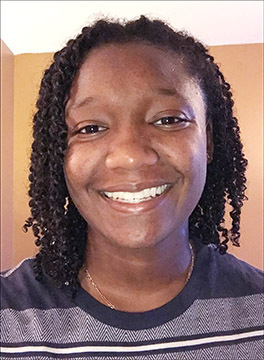 Magdalina Moses is a Master’s candidate at Virginia Tech. 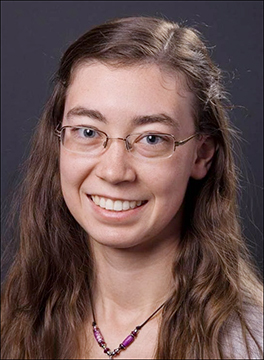 Her research topic is characterizing the Ionospheric response to the 2017 total solar eclipse through raytracing analysis. Katherine Mott is a Ph. D. candidate at Virginia Tech. Her research topic is multiobjective optimization of heterogeneous space systems. David Olson is a Ph. D. candidate at the University of Virginia. 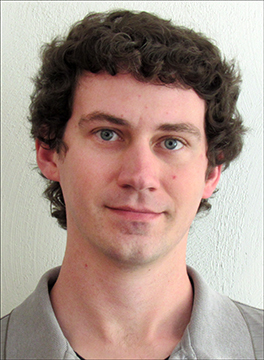 His research topic is ultrafast thermal transport mechanisms at organic/inorganic nanoscale interfaces. Michelle Rodio is a Ph. D. candidate at Old Dominion University. Her research topic is the simulation of sound absorption by scattering bodies treated with acoustic liners using a time-domain boundary element method. Steven Roberts is a Ph. D. candidate at Virginia Tech. His research topic is Practical multirate time integration methods. Ellen Robertson is a Ph. D. candidate at Virginia Tech. Her research topic is the simulation studies and testing of Cube-Sat compatible neutral wind sensor. Margaret Rooney is a Ph. D. candidate at The College of William and Mary. 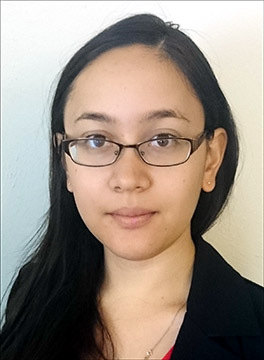 Her research topic is machine learning, signal identification, and signal classification to infer network processes. Daniel Schmidt is a Ph. D. candidate at the University of Virginia. 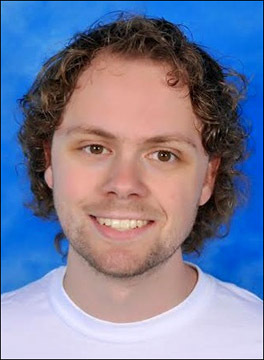 His research topic is the implications of Hadley Cell expansion for North American drought. Carson Squibb is a Ph. D. candidate at Virginia Tech. 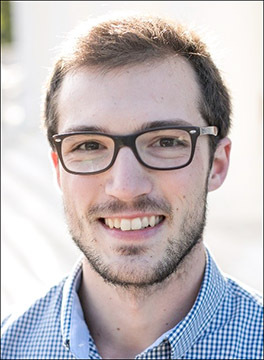 His research topic is the topology optimization of programmable multifunctional lattice composites for use in deployable space structures. John Tomko is a Ph. D. candidate at the University of Virginia. 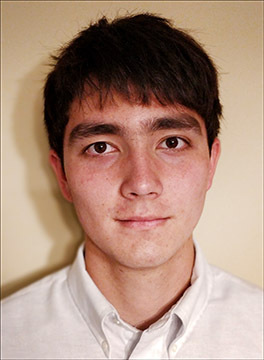 His research topic is laser-based additive manufacturing for rapid microelectronic fabrication. Johnathon Upperman is a Ph. D. candidate at Old Dominion University. 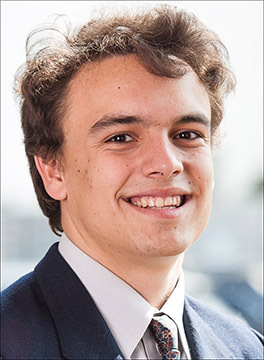 His research topic is developing entropy viscosity spectral collection schemes for solving the unsteady Navier-Stokes equations on adaptive unstructured grids. 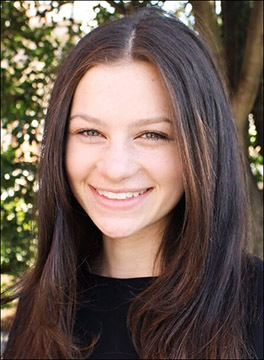 Talia Weiss is a Ph. D. candidate at Virginia Tech. Her research topic is the mechanisms of interfacial locomotion in the Indian Skipper Frog. 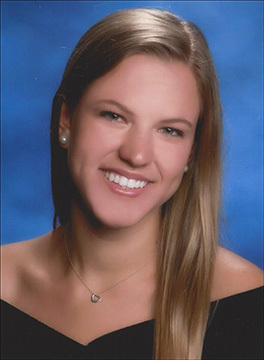 Amanda Werrell is a Master’s candidate at The College of William and Mary. 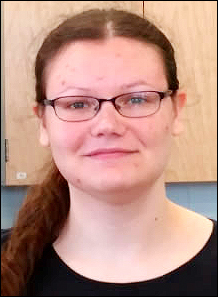 Her research topic is on managing hazardous species by manipulating the acoustic environment of target habitats. Robert Wilson is a Ph. D. candidate at the University of Virginia. 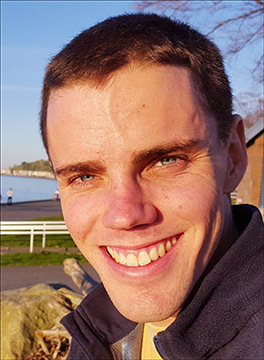 His research topic is a follow up survey for the next generation of transmitting exoplanets. 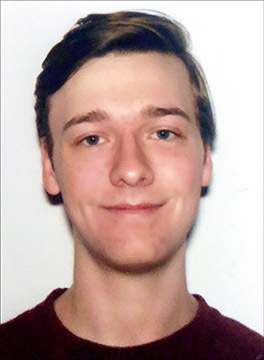 Gaeron Friedrichs is a Bachelor’s candidate at Virginia Tech. 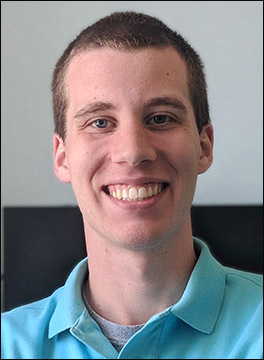 His research topic is the development and optimization of a magnetic field simulator for CubeSats, as well as the 3-d characterization and mapping of magnetic fields. 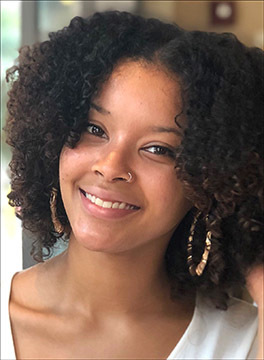 Angelia Gallego is a Bachelor’s candidate at Hampton University. 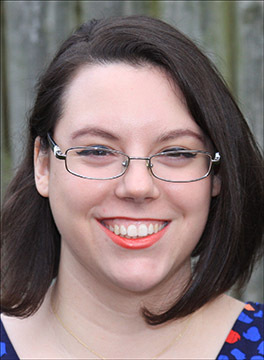 Her research topic is the analysis of wind and clouds on Jupiter using the Cassini Space visible and near-infrared camera images. 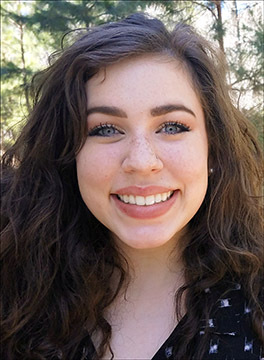 Jenna Garcia is a Bachelor’s candidate at Old Dominion University. 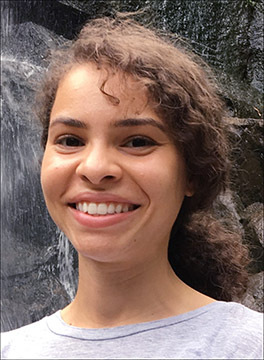 Her research topic is assigning trigger bonds in novel high energy density materials using DFT and Wiberg Bond Indicesmous control for avian-inspired landing. 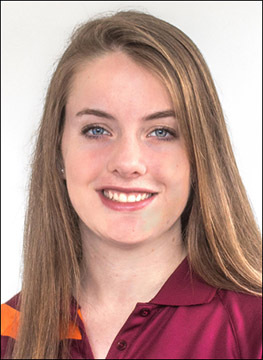 Julia Goyer is a Bachelor’s candidate at Virginia Tech. 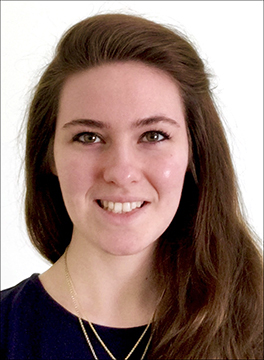 Her research topic is near-net shaping of ultra high temperature ceramics: exploring new suspension mixtures for concentrated suspensions of UHTCs. 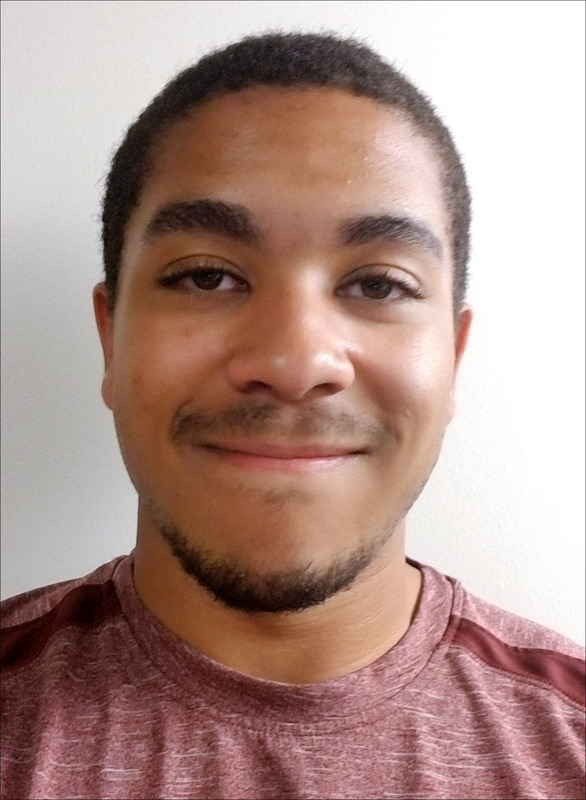 Jonathan Green is a Bachelor’s candidate at Virginia Tech. 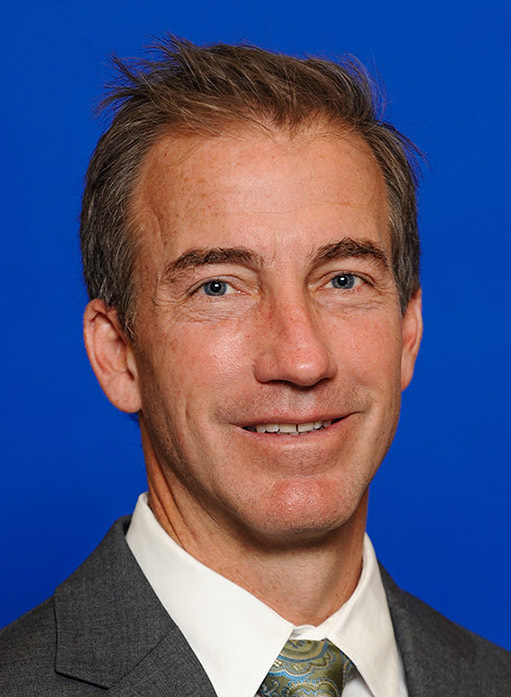 His research topic is the calibration and spaceflight qualifications of the GRIDS instrument for the petlTSat Satellite. 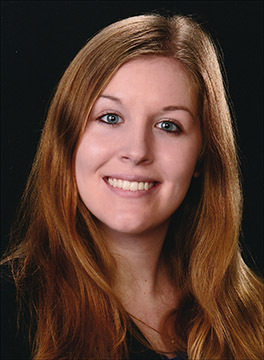 Grace Lang is a Bachelor’s candidate at the University of Virginia. 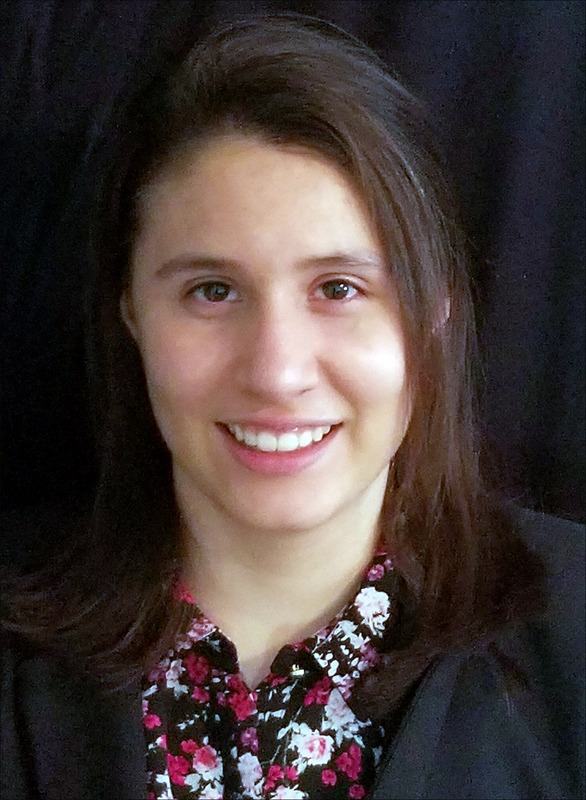 Her research topic is the compressible flow simulations for shock/expansion tube performance analysis. 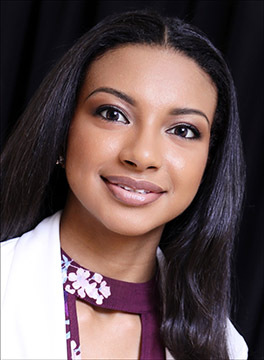 Ashley Newman is a Bachelor’s candidate at Old Dominion University. Her research topic is the fabrication and evaluation of low cost filament for 3D printing ceramic devices. 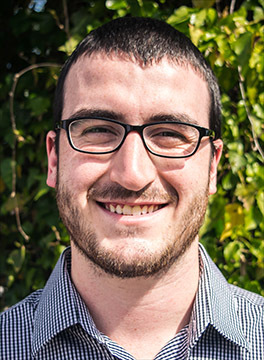 Emmit Pert is a Bachelor’s candidate at the University of Virginia. His research topic is Skymion formation in atomic nanolayers. Naa-Kwarley Quartey is a Bachelor’s candidate at The College of William and Mary. Her research topic is analyzing the chemical transformations of nitric oxide with molecular oxygen using velocity map imaging. 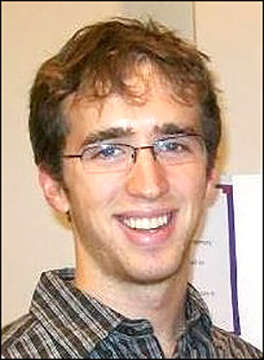 Eric Rohr is a Bachelor’s candidate at the University of Virginia. 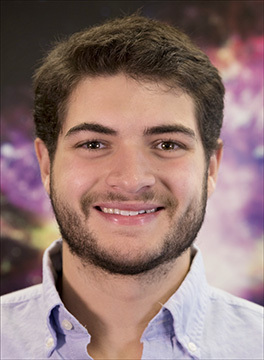 His research topic is uncovering the mysteries of local dwarf starburst Henize 2-10:black hole or supernova remnant. 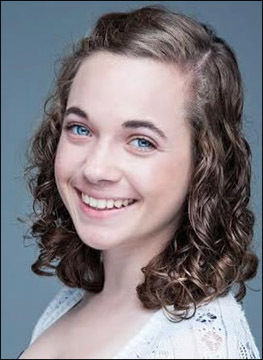 Hannah Tufts is a Bachelor’s candidate at The College of William and Mary. 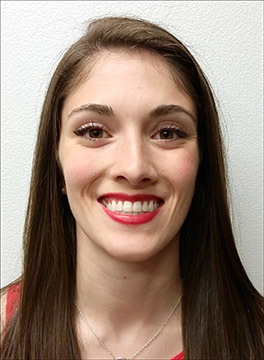 Her research topic is the effects of microgravity on the active zones of the neuromuscular system. 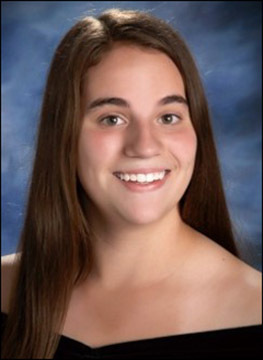 Katherine Synowiec is an Associates candidate at Tidewater Community College majoring in Engineering. 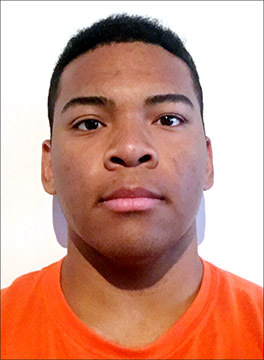 Anthony Taylor is an Associates candidate at John Tyler Community College majoring in Engineering. 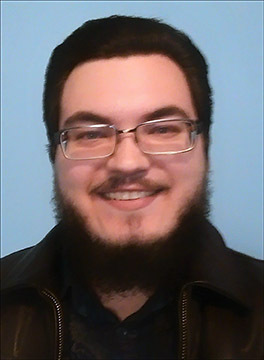 Trevor Tingle is an Associates candidate at J. Sargeant Reynolds Community College majoring in Electrical and Computer Engineering. 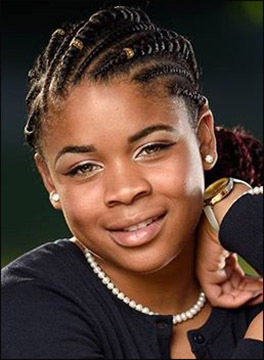 Charity Williams is an Associates candidate at Germanna Community College majoring in Science. 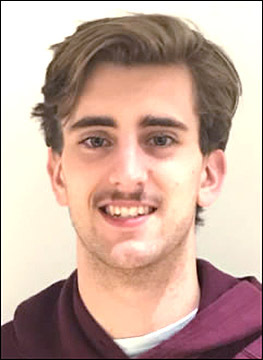 Kevin Yarnall is an Associates candidate at Northern Virginia Community College majoring in Engineering. 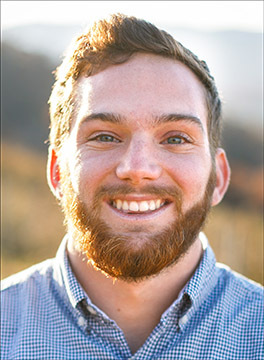 Zackory Biggers is a Bachelor’s candidate at Virginia Tech majoring in Mechanical Engineering. 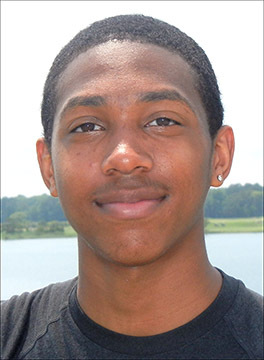 Khari Crommarty is a Bachelor’s candidate at Hampton University majoring in Marine and Environmental Science. 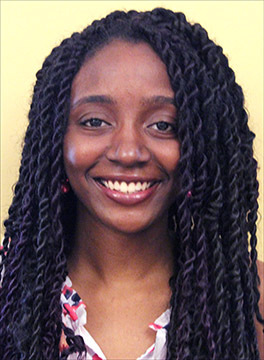 Ivana Daniels is a Bachelor’s candidate at the University of Virginia majoring in Biochemistry and Religous Studies. 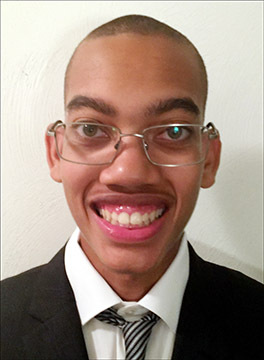 Raymond Daniels is a Bachelor’s candidate at Virginia Tech majoring in Electrical/Electronic Engineering. 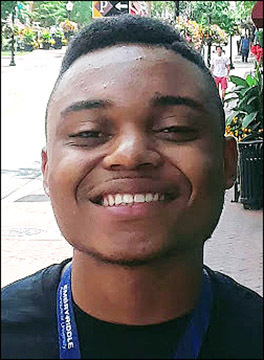 Donnell Debnam is a Bachelor’s candidate at Hampton University majoring in Computer Science. 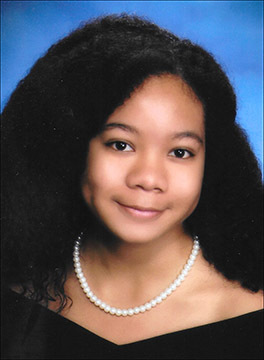 Destiny Dozier is a Bachelor’s candidate at The College of William and Mary majoring in Physics. 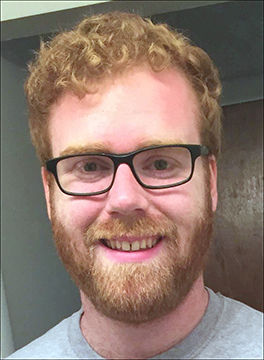 Aaron Easter is a Bachelor’s candidate at Old Dominion University, majoring in Electrical Engineering. 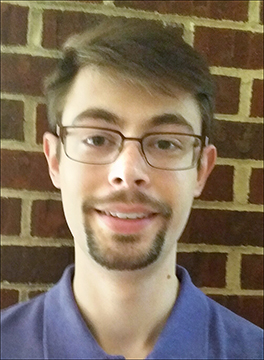 Kyle Eubanks is a Bachelor’s candidate at the University of Virginia majoring in Mechanical Engineering. 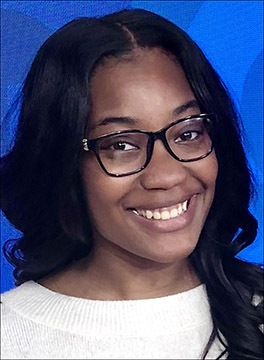 DNae Ferguson is a Bachelor’s candidate at Hampton University majoring in Computer Science. 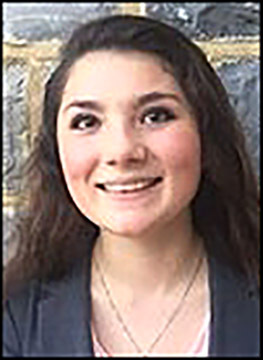 Michelle Hadeed is a Bachelor’s candidate at the University of Virginia majoring in Biochemistry. 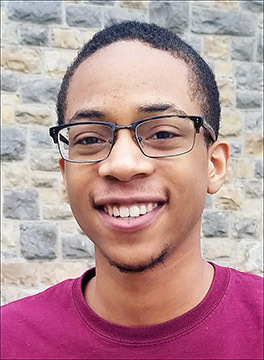 Garland Johnson III is a Bachelor’s candidate at Old Dominion University majoring in Computer Engineering. 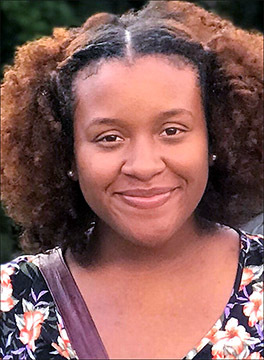 Taelor Jones is a Bachelor’s candidate at Hampton University majoring in Marine and Environmental Science. 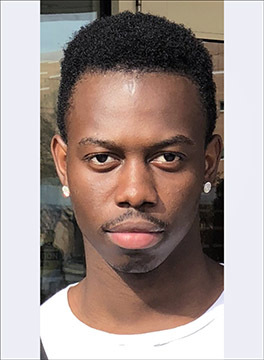 Melvin Kamara is a Bachelor’s candidate at Old Dominion University majoring in Computer Science. 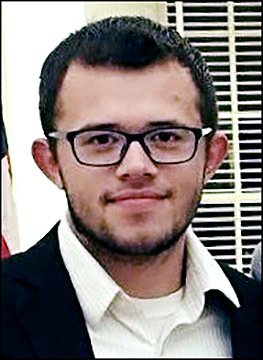 Ricardo Marin Jr is a Bachelor’s candidate at the University of Virginia majoring in Computer Science. 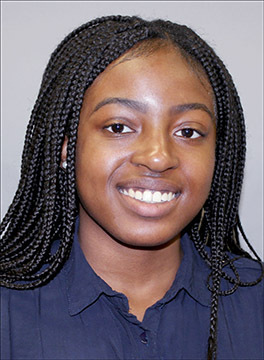 Helene Mbonda is a Bachelor’s candidate at Virginia Tech majoring in Mechanical Engineering. 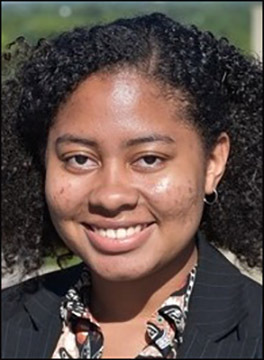 Kiara McMillan is a Bachelor’s candidate at Virginia Tech majoring in Mechanical Engineering. 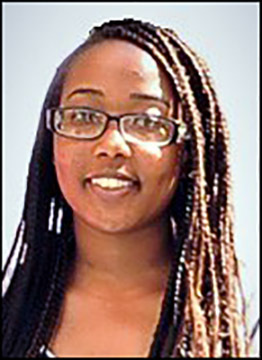 Kayla Moore is a Bachelor’s candidate at Virginia Tech majoring in Computer Science. 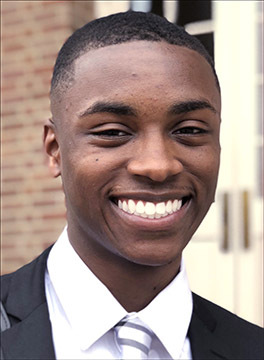 Matthew O’Neal is a Bachelor’s candidate at the Hampton University majoring in Physics. 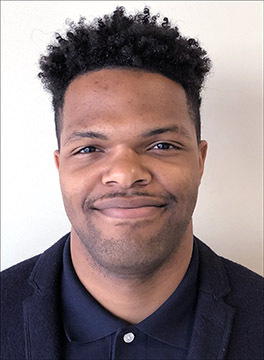 Jaylan Parker is a Bachelor’s candidate at Old Dominion University majoring in Civil Engineering. 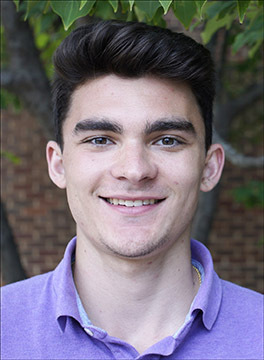 Dominic Pinnisi is a Bachelor’s candidate at the University of Virginia majoring in Aerospace Engineering and Physics. 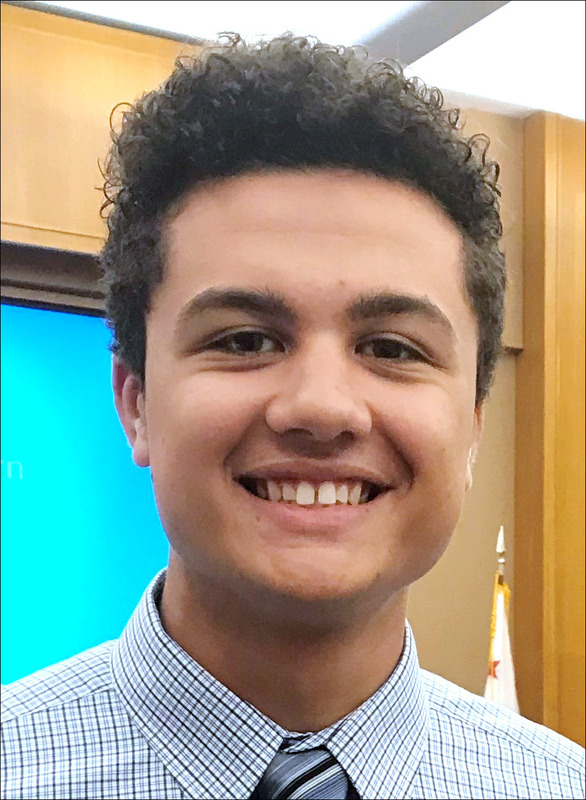 Tryston Raecke is a Bachelor’s candidate at the University of Virginia majoring in Astronomy-Physics and Mechanical Engineering. 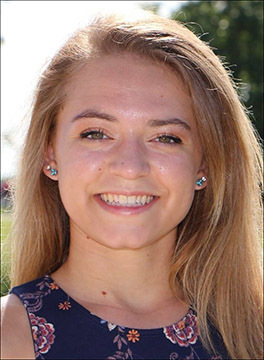 A. Morgan Re is a Bachelor’s candidate at Virginia Tech majoring in Biological Systems Engineering and Technical Writing. 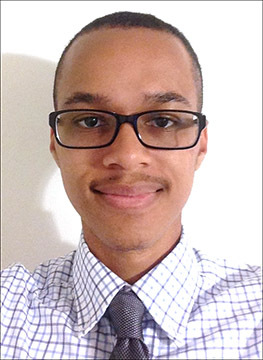 Alexander Sims is a Bachelor’s candidate at the University of Virginia majoring in Chemical Engineering. 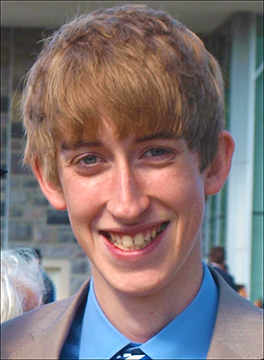 Jordan Thomas is a Bachelor’s candidate at Virginia Tech majoring in Mechanical Engineering. 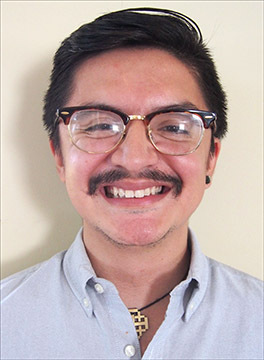 Alexander Villamar is a Bachelor’s candidate at Virginia Tech majoring in Computer Engineering. 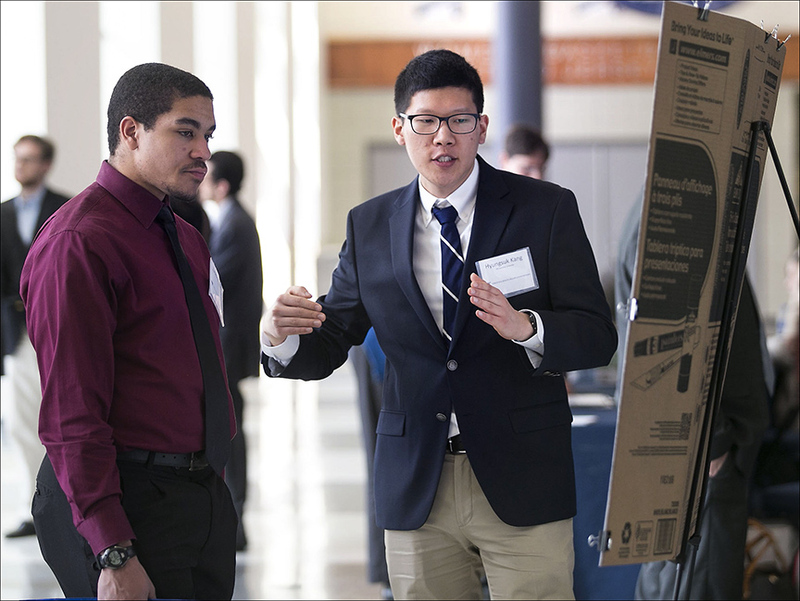 The 2018 VSGC Student Research Conference was held at Old Dominion University on April 11. The Conference featured oral presentations from the 2017 Graduate Fellows and two poster sessions from Undergraduate Research Scholars as well as a luncheon hosted by ODU. Photographs from the event can be viewed here.